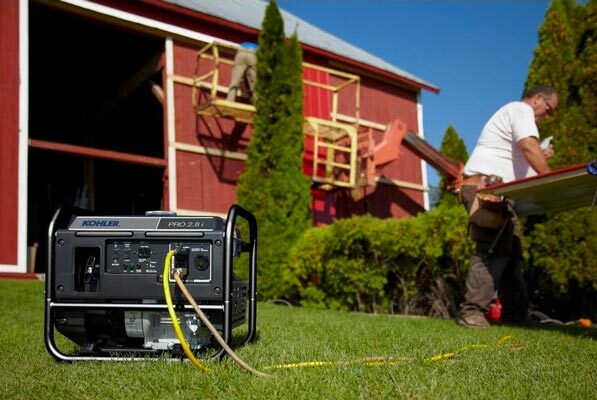 KOHLER’s inverter generator provides clean, efficient, dependable power. 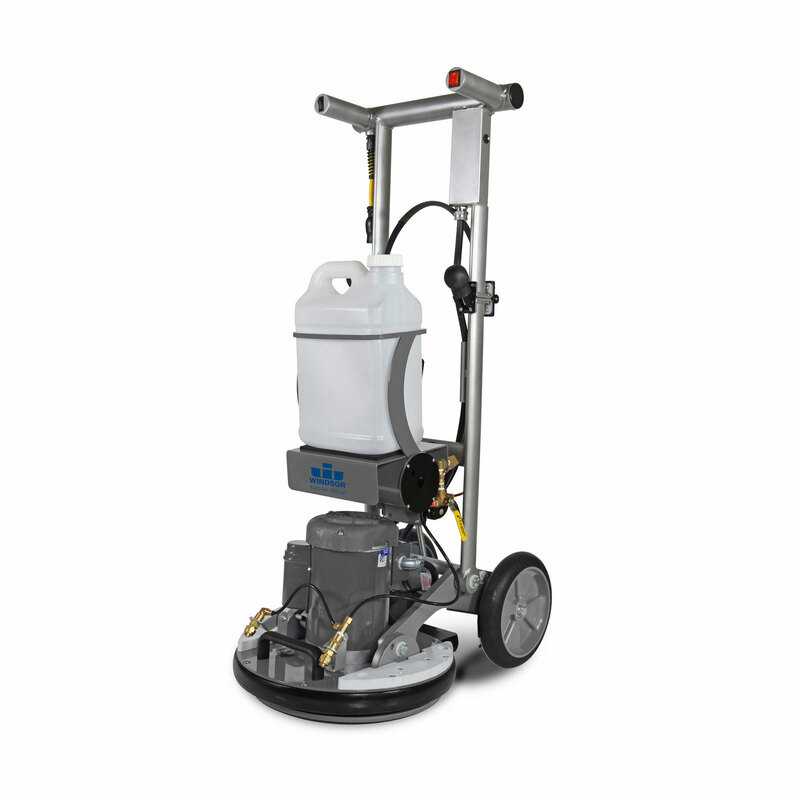 With its size and clean power output, the PRO2.8i meets the demands from jobsites to small home backup. It operates 10.2 hours on a tank of gasoline at 50% load. 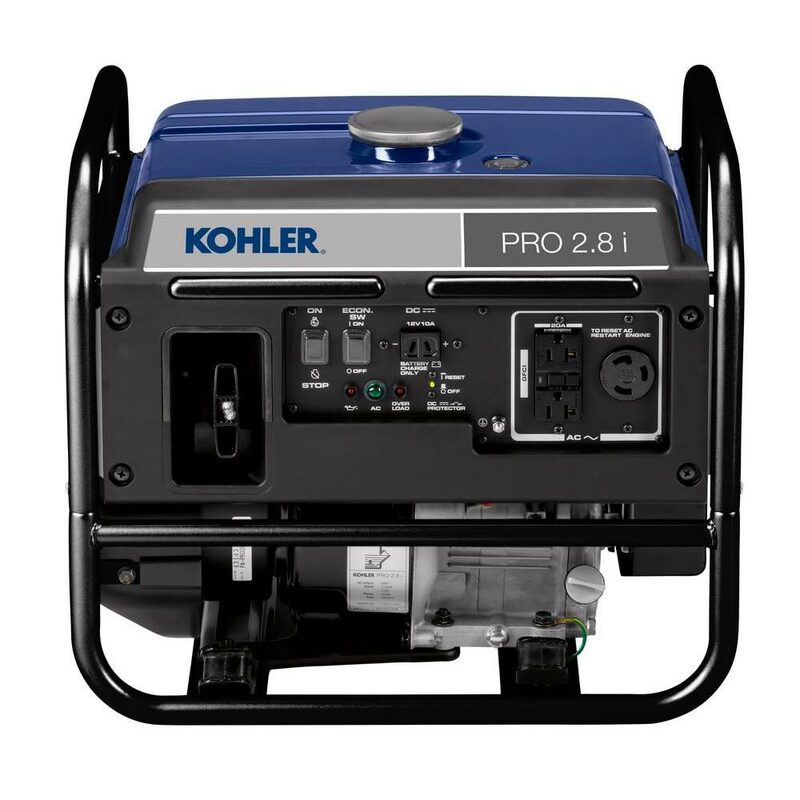 Steambrite's Generators-Consumer Portable - KOHLER PA-PRO28I-3001 Generator 2.8KW Inverter 2,500-Watt Gasoline Powered Portable Generator FREE Shipping [PA-PRO28I-3001] is . 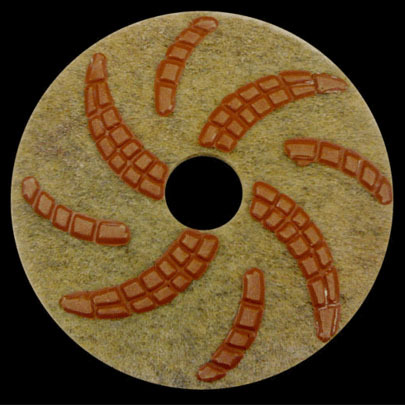 This product was added to our store on Tuesday 04 September, 2018. 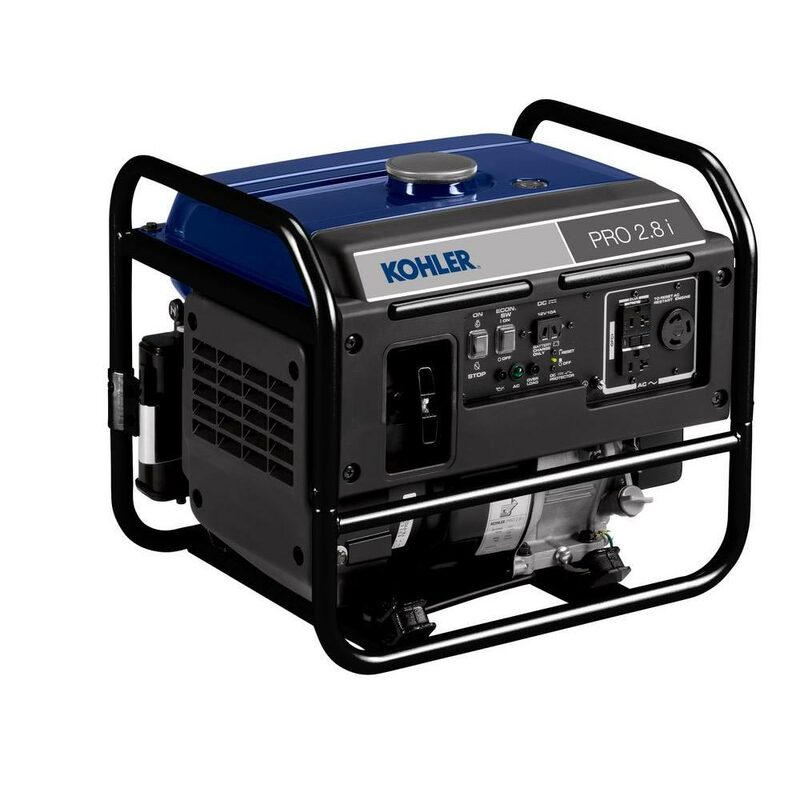 Steambrite will ship the KOHLER PA-PRO28I-3001 Generator 2.8KW Inverter 2,500-Watt Gasoline Powered Portable Generator FREE Shipping [PA-PRO28I-3001] by either Fedex or Freight Quote, and are normally shipped within 1-10 working days. Please remember it takes 6-8 working days for you to receive your order after shipment, and ground shipping times are not guaranteed. Next day and two day service are available. 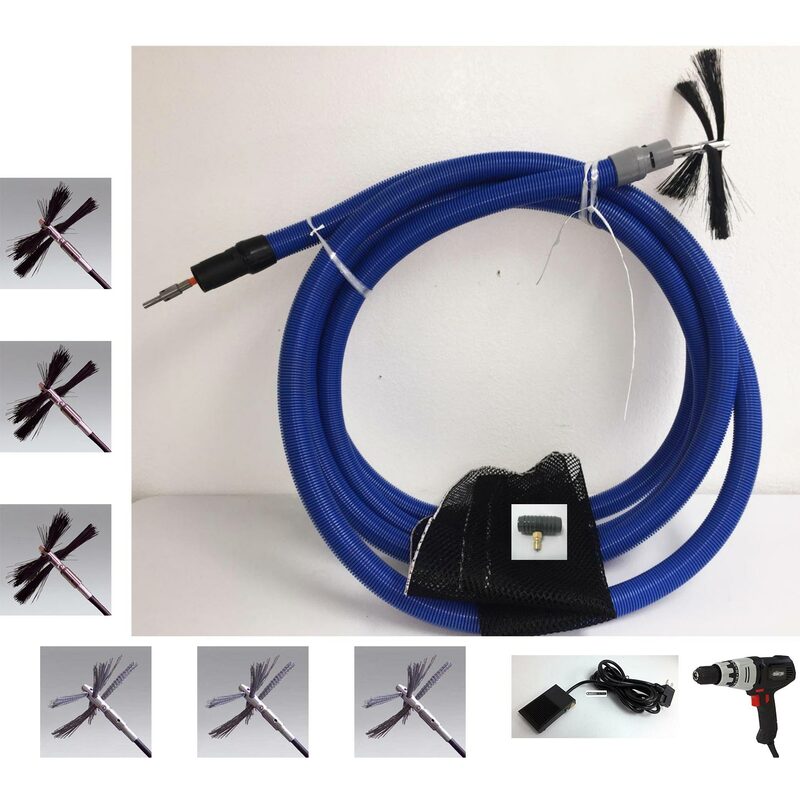 Click here for our full shipping policy. Specifications subject to change without notice. Steambrite's Generators-Consumer Portable - KOHLER PA-PRO28I-3001 Generator 2.8KW Inverter 2,500-Watt Gasoline Powered Portable Generator FREE Shipping [PA-PRO28I-3001].